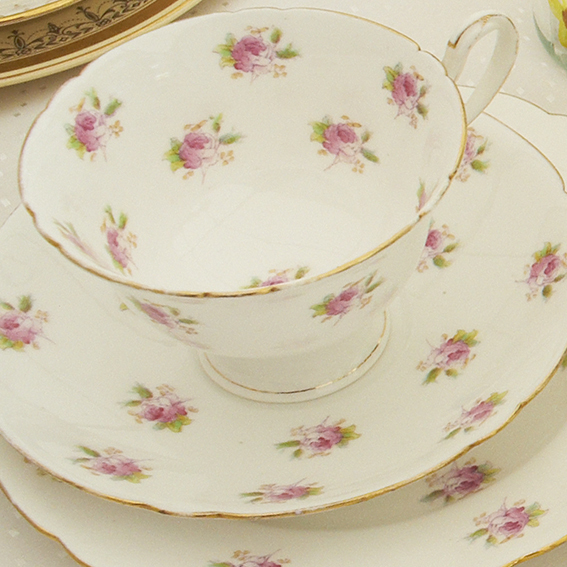 We offer a huge range of vintage china including mis-matched and matched sets of fine-bone china and vintage crockery for all kinds of functions. 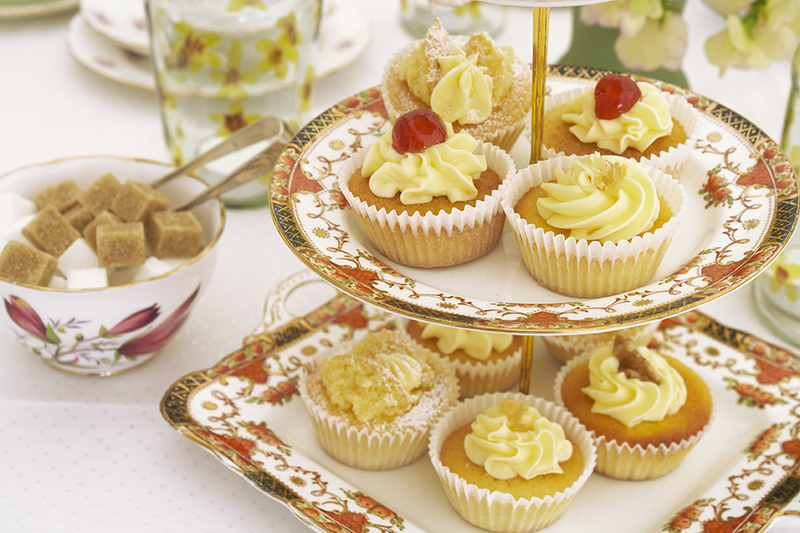 We have over 250 individual place settings and more than 50 cake stands available to hire. 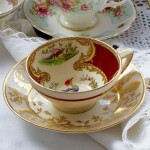 You can choose Hire-only or we can also help you with serving staff if you are having a DIY event with your own food. Contact us for more information or to request an email quotation.